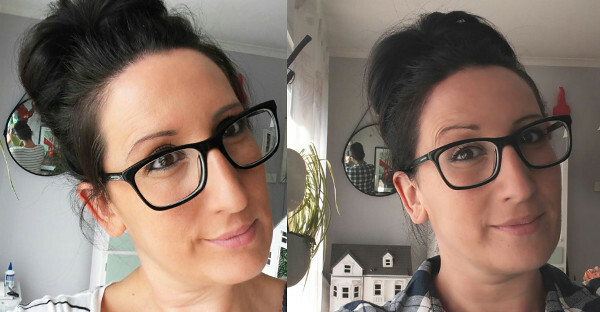 Planning a trip to the hair salon when you have small children can be tricky and I think all mums will admit that if it’s possible to save time, money and effort and do the treatment at home, then that is a great way to go. However, it’s also safe to say that you might have some qualms about colouring your hair at home. Right? Not anymore. 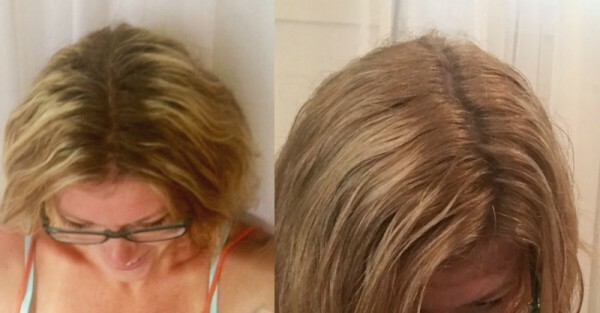 We’re uncovered the secret to successful, shiny and soft hair colouring at home. And we’ve asked our Babyologists to give it a try and see what they think. Come and read what they had to say. Last month, eight of our readers and staff (myself included) were gifted with a package of goodies and tested out the Schwarzkopf range of products including shampoo, conditioner, warming cream, Live Salon Permanent Colour and refreshers. All 8 of our testers agreed that the product was easy to use. All 8 of our testers agreed that the application made their hair shiny and soft. 7/8 of our testers ranked the product a 4/5 or 5/5. 7/8 of our testers would recommend the product to a friend. 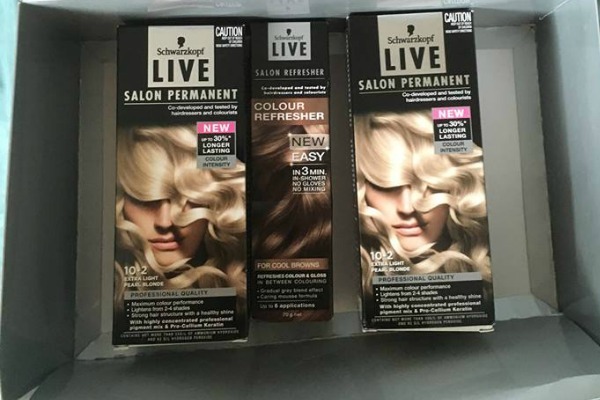 And, finally, 7/8 of our testers would use Live Salon Permanent colour again. I was more than happy to take part in this opportunity and I’m so glad I did! 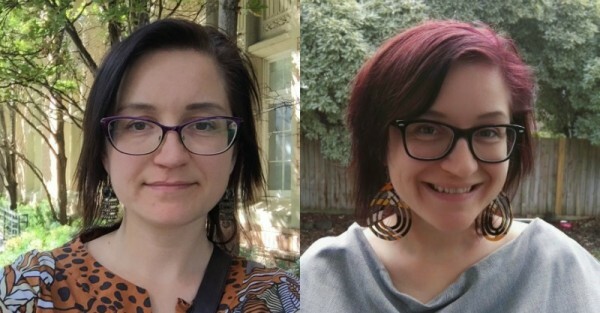 I regularly colour my hair either at home or at the salon to try and hide the boring brown/grey that emerges from my scalp pretty much every six weeks on cue. Schwarzkopf has been one of the best products I have ever used. I must admit, I didn’t apply it alone – I got my partner to apply it for me while I casually drank wine and listened to him complain that I wasn’t sitting still enough. And the results were fantastic – silky hair that I haven’t had since pre-kids and a beautiful soft blonde colour that normally doesn’t shine through unless I use heavy duty bleach first. “Oh my gosh I am in love with all the products! Normally my hair is dry and frizzy but I now just need to blow dry and can leave it like that if I need to instead of not leaving the house because I need to straighten.” – Natalie F., 33. “I love the products I have tried in the Schwarzkopf range; the shampoo and conditioners are lovely and the colour easily applied.” – Leah L., 29. “Really impressed with the ease of the product!!! I had a salt & pepper regrowth which was covered perfectly. I will definitely be buying this hair dye from now on … and the in-shower refresher mousse was an awesome quick fix during the working week. The Schwarzkopf helpline was fantastic too.” – Paula H., 46. Finding a hair dye and colour that works for your specific type of hair can be complicated but I am happy to say I found it in Schwarzkopf. Check out their full range and find your hair happiness at their Style Studio.